Alan was born in 1958 with a disability. He admits that, over the years, he hasn’t looked after himself all that well physically. However, upon retiring last year, he decided to change his life and to try to get fitter and healthier. Alan started by joining a gym and attending regular sessions with a personal trainer, losing 20kg in weight over a year – helping him in turn to improve his strength, mobility and flexibility. Whilst not able to walk far or ride a bicycle, Alan soon discovered that riding a tricycle could be an option for him after coming across the company Ice Trikes. Buying himself an ‘Adventure’ trike at the beginning of last year, Alan says it felt like “being a kid with a new toy”. Riding a tricycle has given Alan a new sense of freedom and enjoyment. So much so that he has now set himself the goal of cycling from Land’s End to John O’Groats – the iconic 1,200 mile cycle route spanning the length of the UK. 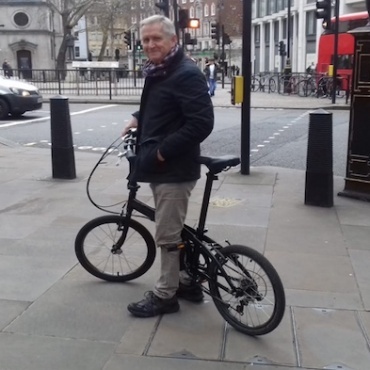 Alan has since sought advice from Sustrans, the national cycling charity responsible for much of the National Cycle Network, and his local MP, to try and uncover information on the barriers that might lie ahead for him. 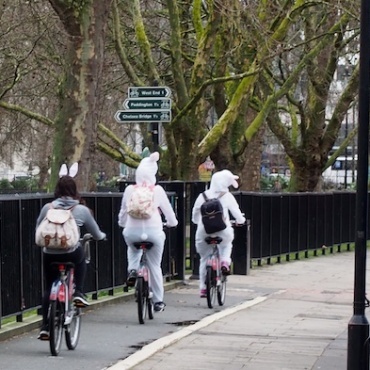 Alan says he intends to highlight the lack of inclusive cycle infrastructure in the UK by taking photos of physical barriers along the way and keeping a regular blog. He also hopes to write an article about his experiences upon his return. 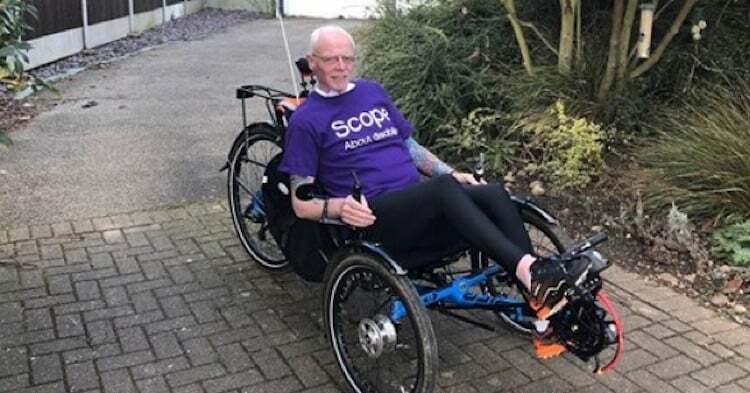 Alan sets off on his cycle journey on 6 May and is raising money for the disability charity Scope, which you can support here. 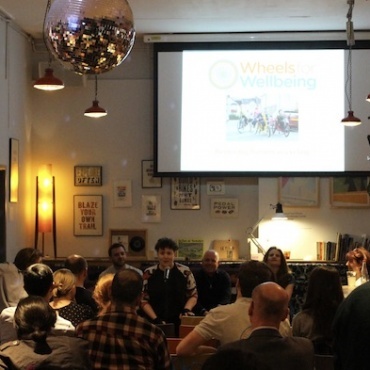 Wheels for Wellbeing wishes him the best of luck!